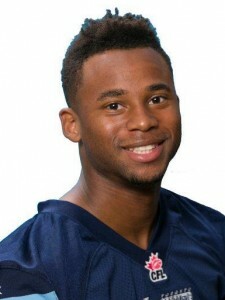 Started seven of the 10 games he played in during his first season with Toronto in 2015 … Led the Argos that year with 1,146 all-purpose yards. 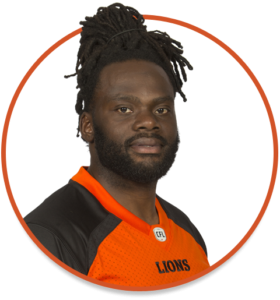 Made CFL debut and scored first touchdown against Saskatchewan on August 8, 2015 … Signed as a free agent by the NFL’s St. Louis Rams on May 22, 2014. 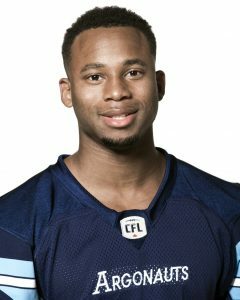 Had 706 yards on 71 carries in 12 games for the Toronto Argonauts in 2016, adding three touchdowns … Returned 33 punts for 341 yards. 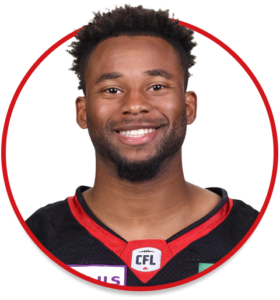 Had a career-high 146 yards and one touchdown against Winnipeg on August 12.